Are you caring for someone with Alzheimer’s disease or other forms of dementia? The responsibilities are exhausting, and many people eventually seek the help of an in-home nursing service. You can’t do it all, and you deserve a break. 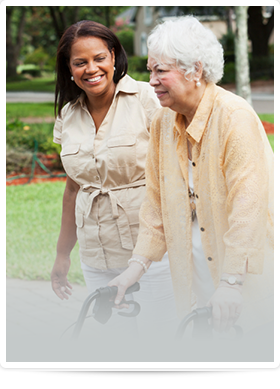 Shene Nursing Service will be your partner in caring for your loved one. We care for dementia patients as if they were our own family, with patience, kindness, and dignity. You can trust us to make your loved one’s life – and yours – much easier so that you don’t have to do it alone. We will handle as little or as much as you want us to; we’re available 24 hours a day, 7 days a week, 365 days a year. Shene Nursing Service is a licensed in-home nursing agency led by Bethany Shene, who often works one-on-one with patients. Whatever you need, we are here for you. Help is just a phone call away. We can be reached at 631.324.9555 or you can contact us online. You are a perfect example of how very good things can come of bad things. You are a special angel.